AirPlay Party is family business based in Powder Springs, Georgia, owned and operated by Rohan and Mylinda Kerr. Airplay party specializes in the art of balloon decorating and inflatable rentals. Enhance any party with AirPlay Party. 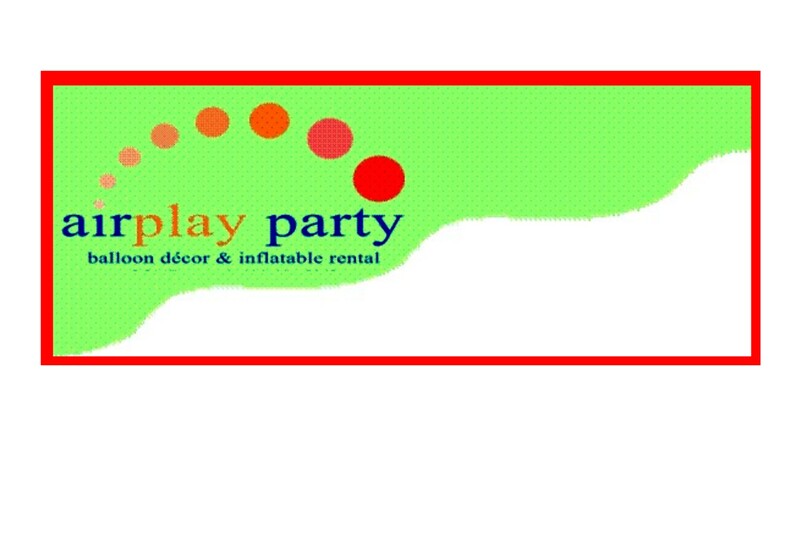 For more information, please visit www.airplayparty.com .